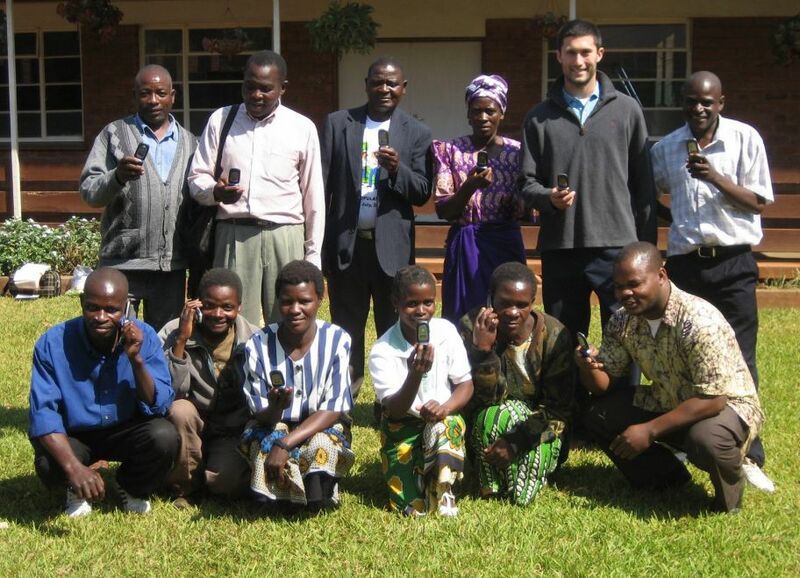 Josh took a summer internship in Malawi working at a small health clinic providing care for over 250,000 people where he met Dickson, a community health volunteer; together they hatched a plan to use cell phones as a way to communicate in a land without land lines and roads, saving hours of travel time and thousands of lives. It is a widely held misconception that hunger and extreme poverty will always be with us. The cost of these misperceptions is one life every three seconds—meaning 30,000 die needlessly every day. Josh’s eureka moment is profiled in the documentary “Every Three Seconds” that looks at seemingly ordinary people who decide to take extraordinary actions in their communities. Why did you choose Malawi as where you wanted to volunteer? Why was your goal to work at a hospital in the developing world? I was studying global health because alternatives seemed arbitrary—why should I care less about people who are far away? Then I decided it was time to be grounded in reality and knew I could only learn within communities. That’s what led me to Malawi, where my family had an existing relationship with the hospital. I took that first trip with my mother, who was practicing physical therapy and training local staff. How did you realize that a cell phone was a solution to a major health care problem? Medic Mobile got off the ground in 2009 because of tireless effort by cofounders, guidance by mentors, and stories of real change happening. I met one cofounder, Isaac Holeman, when he commented on a blog post I’d written in Malawi. I met other cofounders in the lunch line at Stanford’s medical school. If you talked to us for more than 10 seconds, you heard all about community health volunteers and text messaging! What’s it like, that moment of inspiration? Was it methodical, exciting, nothing special? Did you jot it down on a napkin or talk it out? I remember Dickson and I smiling at each other as we discussed the idea. There weren’t fireworks, and we weren’t shouting. It was more of a calm reservation to take action—in that moment, I had him and he had me. Dickson knew I’d be back and that we were going to try to change things together. How did you get Medic Mobile off the ground in those early days? Who listened to your idea and thought it made sense? What gap did you fill? What does a cell phone allow these folks to do remotely that otherwise would be incredibly difficult? Messaging tools allow frontline health workers to report diseases and drug stockouts, receive alerts about mothers and children who need services, and communicate with remote clinical teams about emergencies and danger signs they’re seeing. We’ve seen clinics double the number of patients enrolled in their tuberculosis program, vaccine coverage for children increase over 30 percent, and stockouts being reported 134 times faster than before. What happens when there is better communication and reporting of illnesses? How prepared do agents in the field need to be to recognize symptoms of diseases? For decades, we have been looking at ways to decentralize health systems and “task shift” to community-level health workers. 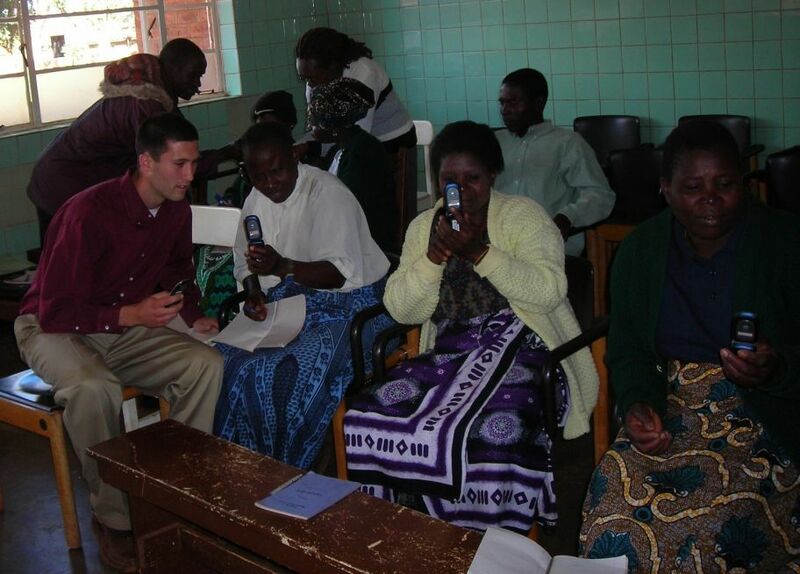 We see mobile technology as a hugely important facilitator of that shift—central clinical staff provide guidance for minimally trained volunteers, frontline health workers can be equipped with decision support tools leading to critical referrals, and priority infectious disease symptoms can trigger follow-up from case managers. What are some of the challenges developing countries face in rural areas with respect to health care? The biggest challenge is equitable distribution of health care. We know what works—we know how many lives could be saved if we increase the number of antenatal care checkups, increase coverage for childhood vaccinations, and enroll more people into effective treatment programs. These simple services doubled global human life expectancy in less than 100 years, but we left some communities behind. The reality is, 1 billion people will never see a professional health worker in their lives—they are missed by the formal health system. 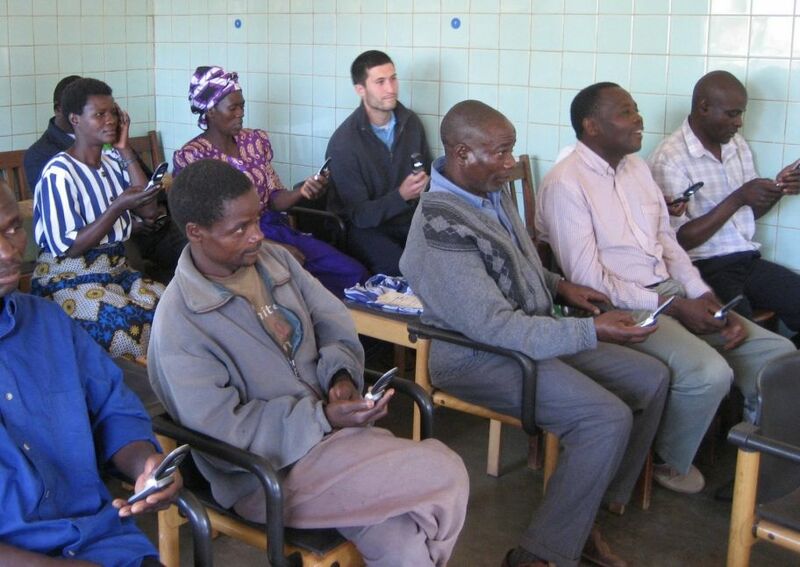 Mobile technology, community health workers, and household caregivers create bridges between the formal to informal health systems. We are going to see significant progress in access, adherence, and quality for existing health services in the next decade—this is what we’re focused on at Medic Mobile. How many people have benefited from your work? How many countries have you expanded to? Is every country one-size-fits-all? Right now, we’re supporting health workers serving 10,000 communities across 20 countries. Our programs cover 5.9 million people today, and we’re on track to cover 7.5 million people by the end of 2013. Most of our work is in East and West Africa and South Asia, but we’re expanding to Latin America and running trials here in the U.S. When did Hope Phones come into existence? What inherent need was there for this model to exist for Mobile Medic to thrive? 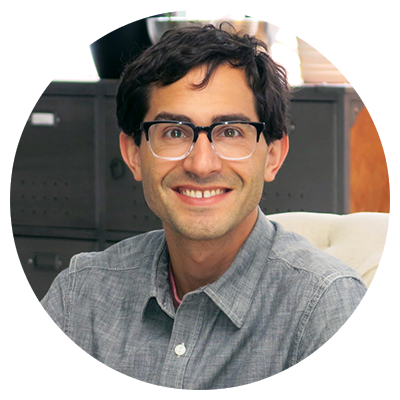 Get tips, resources, and a boatload of thoughts about how to be a great product manager. Finally, answers to questions like: How long will it take to build that feature exactly? © 2019 JCPE. All rights reserved. It would be great if you shared it with the world.